Please call for availability for new clients before submitting an application. Space is limited. Application must be completed at least 2 weeks in advance of boarding. *Trial day – Every dog must undergo and an initial day of daycare that gives both you and City Dogs the opportunity to make sure your dog is a good fit for this type of play environment. 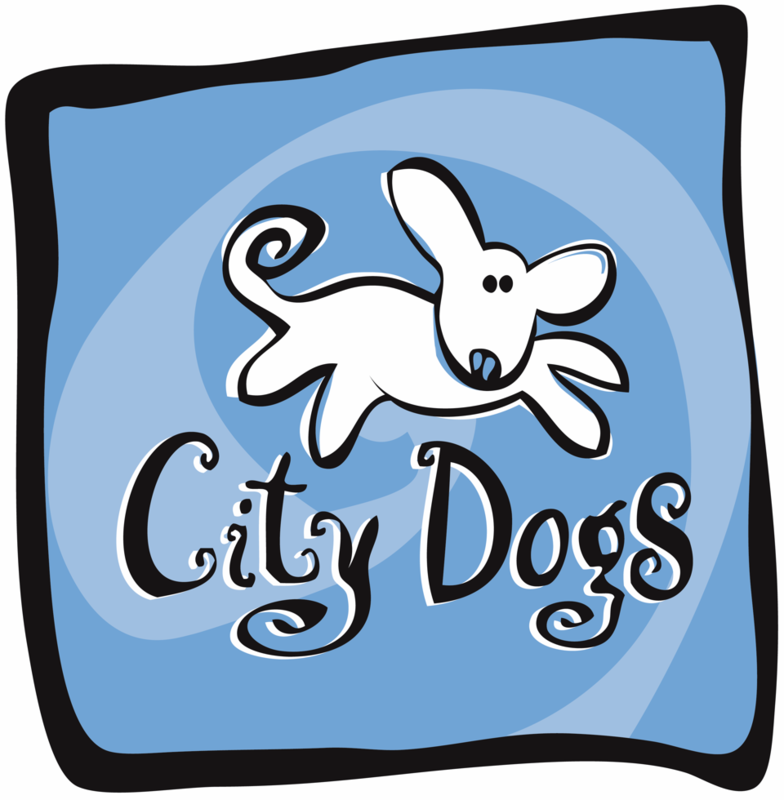 Upon submitting an application, call or email us to arrange your first visit with City Dogs.